The Office of Information Technology (OIT) which is the central computing and networking group on campus. Engineering Network Services will still be your one stop support group. 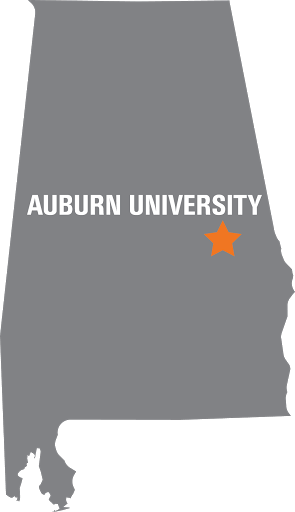 admin@eng.auburn.edu (844-2280), however, the OIT Help Desk - helpdesk@auburn.edu (844-4944) will also be available to help you too. Are Outlook training sessions available? OIT is funding these classes during the migration period. More dates will be added to Fast-Train as needed. What are the other capabilities besides email that Outlook offers? Outlook supports a true on-line group calendar. The Outlook calendars can be sync'd to smart phones which support such syncing.